Michelin’s Tyre Pressure Management System Saves fuel! Saves tyres! Saves money! and is perfect for your car, caravan or trailer. 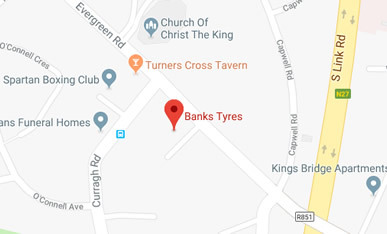 Its also now available at Bank’s tyres. Copyright © Banks Tyres - All Rights Reserved.